Seeing such amazing results from a client is the best part of my job! This is a testament to the bio individual Clean 15 Detox Program! 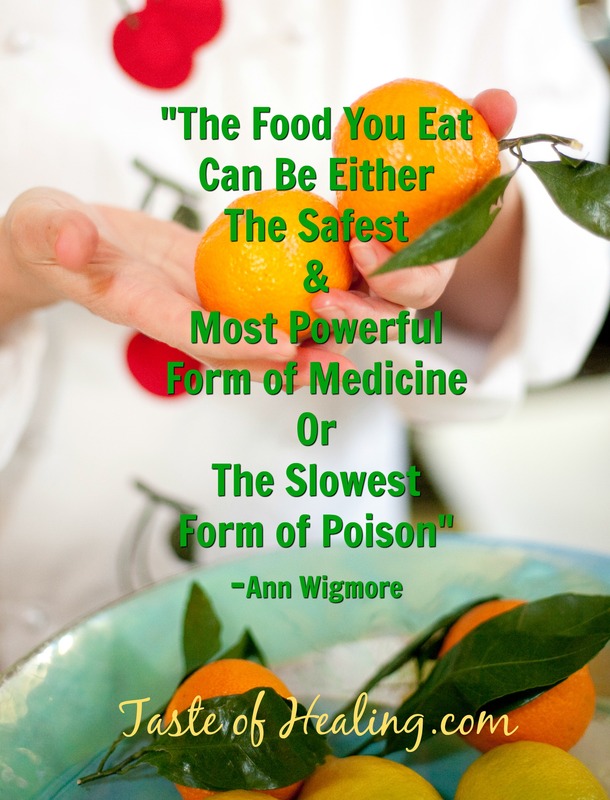 Based on delicious whole foods, a program to nourish and heal. Perhaps the Clean 15 Detox is not the right fit for you, it’s all about bio-individual assessment. To support you on your wellness journey I offer a life changing Three Month Coaching program. We’ll structure the program to suit your schedule, delve into your health history, analyze lab work and compile your bio-individual blueprint. My role is as your coach, cheerleader, wellness educator and accountability partner. It’s that time of year when your inbox is just loaded with emails for all sorts of health offers promising a miraculous makeover! Click this button below to schedule a complimentary 30-minute call with me! Mention code JANUARY to receive 10% off your package! ← Introducing the ‘Clean 15’ Detox!